Kasilof River Lodge and Cabins, located on the scenic Kasilof River, offers the authentic Alaskan experience you've been looking for. An original Alaskan fish camp, Kasilof River Lodge and Cabins has a variety of accommodations for your Kenai Peninsula getaway. 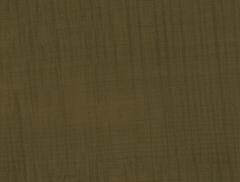 We are just a 20 minute drive from Soldotna and 60 minutes from Homer. You Say You Want Fish? 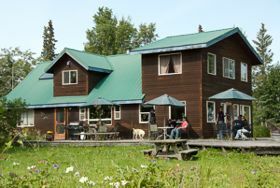 Kasilof River Lodge and Cabins is host to abundant wildlife, including moose, bear, bald eagles, and migratory waterfowl. 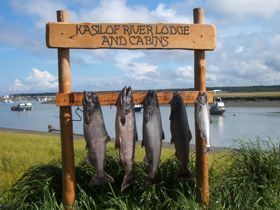 Kasilof is located 30 minutes from the Kenai National Wildlife Refuge Visitor Center. Enjoy a nature walk at the refuge or stroll the nearby beachfront.